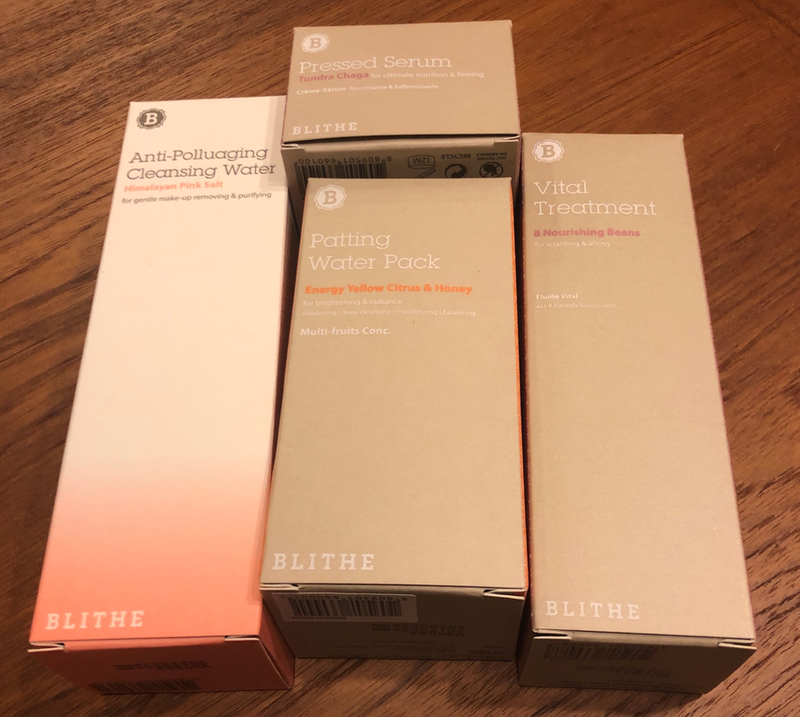 So I was once again chosen for a Try Me Review Me event and this time, I'm here with 4 products from a brand called Blithe! In order to learn more about Blithe, I had to look into their website since it was a completely new brand for me! 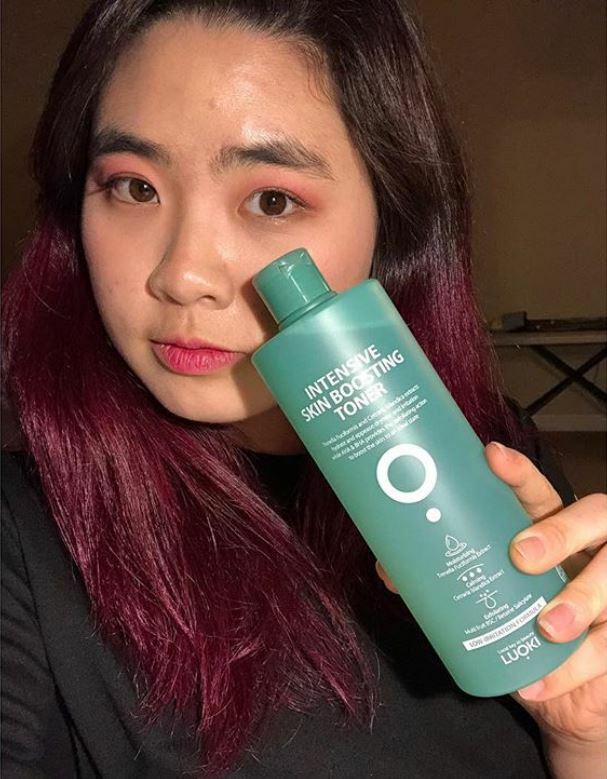 So.. before I got these products, I had never heard of this brand... but after using the products for about 2 weeks, I really wonder why I haven't heard of the brand! They also came up with a new concept called "Anti-Polluaging" which combined the words Pollution and Aging. 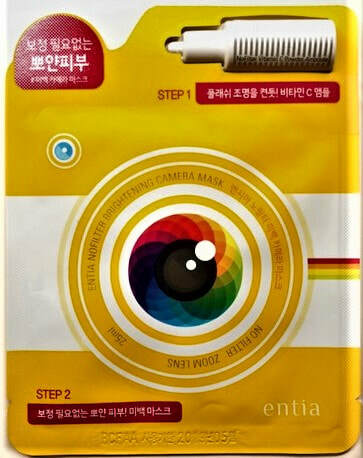 So basically, they make products that will will protect the skin from pollution and from aging! Blithe has placed their products in 3 categories: 3-Step, Inbetween, and Special Care! 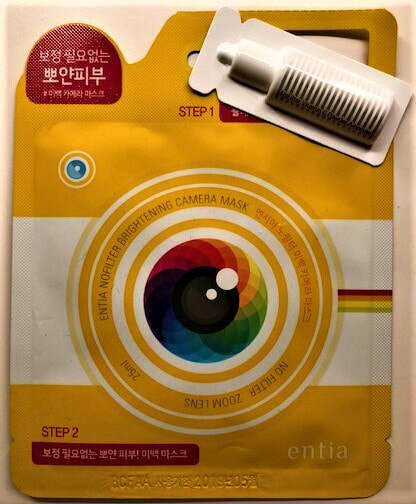 The products I received were from their 3-step line and one of their special care line! 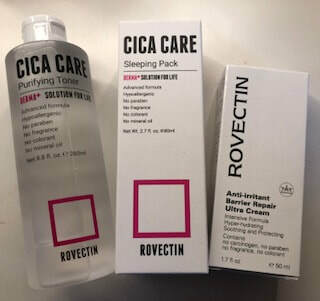 A while ago I was chosen for a Try Me, Review Me event through StyleKorean for the Rovectin Cica Care products! 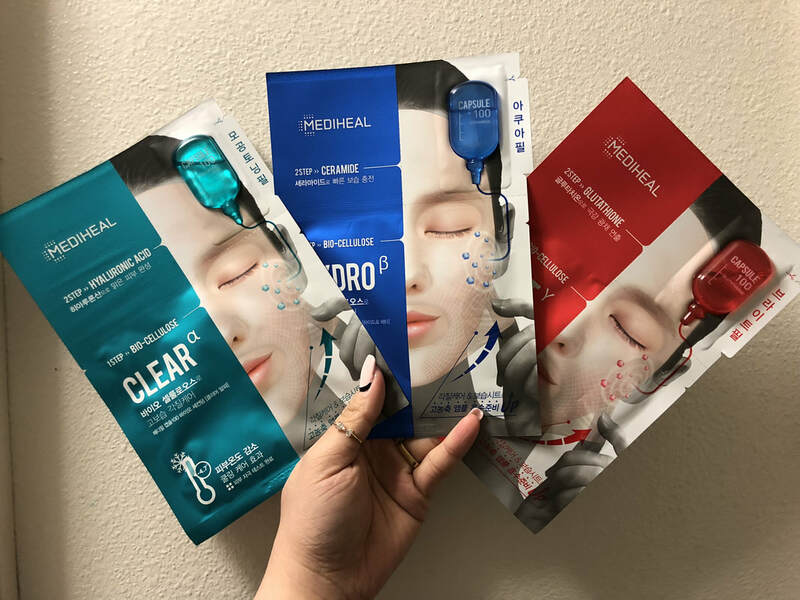 I was very excited to try them since I've been getting breakouts lately and while I honestly don't know why, I think it may be from hormonal issues. Well even through hormonal imbalance problems are more difficult and complex to deal with, I said why not give it a try. I promised y'all I'd be more active right? 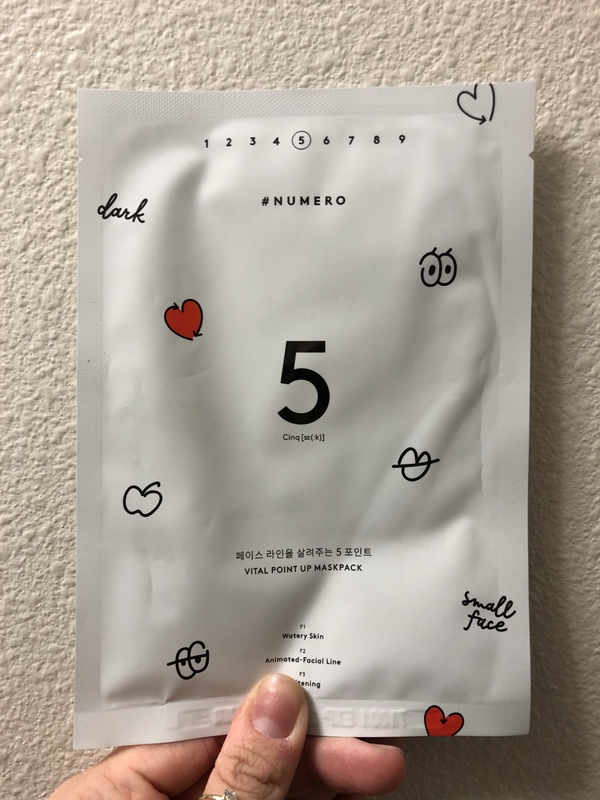 Now that I'm making myself do a mask everyday (my skin isn't as clean as it used to be :( ), I can really write up reviews for all the different masks I have! Today, I'm here with a more... high-end branded mask! 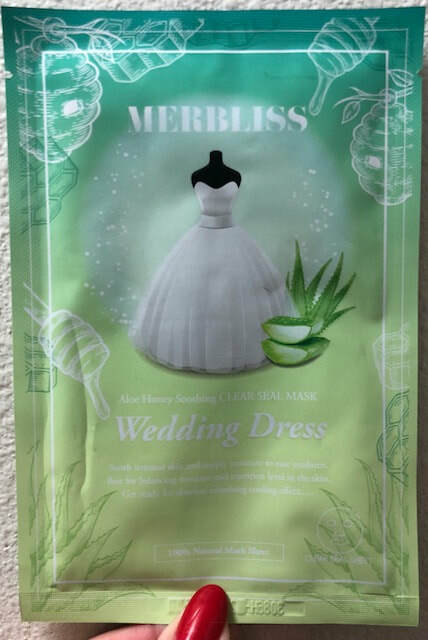 It's the AHC Premium Phyto Complex Cellulose Mask! With no further delays, let's jump straight into the review!